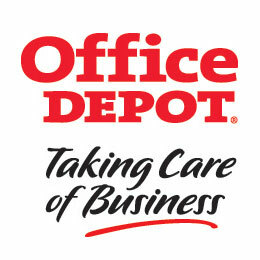 Thanks to the partnership between Office Depot® and Roller Skating Association, you can now enjoy the benefits of our Store Purchasing Card Program. Over 1,100 retail store locations across the US. Get discount services from our Copy & Print Depot™ . Color copies ........................ $0.29 each. Binding, folding, cutting ...... 35% off the retail price. Choose from thousands of environmentally conscious products that help meet your business's green goals. Use your Store Purchasing Card throughout the life of your contract. Learn about more ways to save with Office Depot® . Contact your Office Depot® Account Manager for more information. Romney Bales (855) 337-6811 ext. 12760 romney.bales@officedepot.com.